In the Execu/Suite PMS software, we store any confirmation number coming from an outside source in a field called "Booking Number". With OTA/HTNG interfaces, we import the CRS confirmation number into this field. 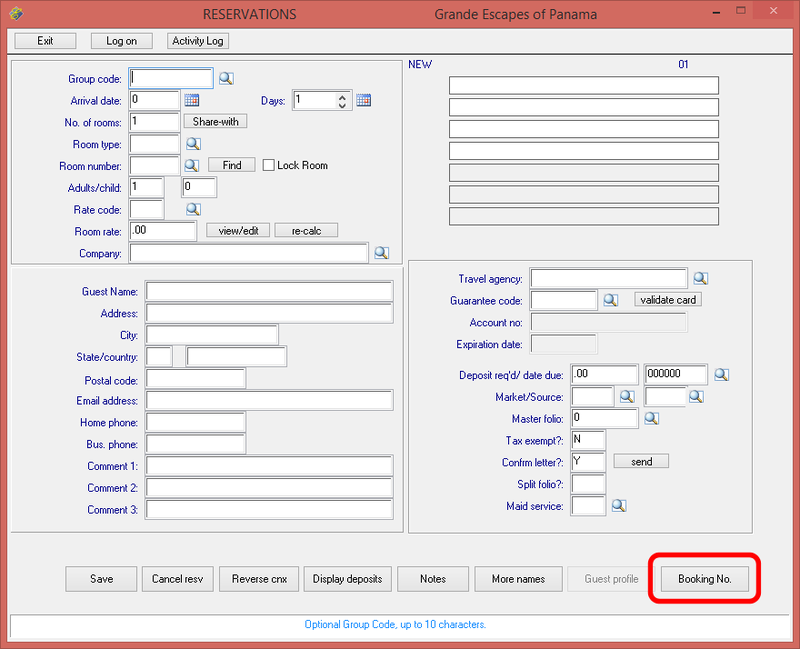 If you have this interface, you'll sometimes want to be able to link an existing reservation with a CRS reservation. 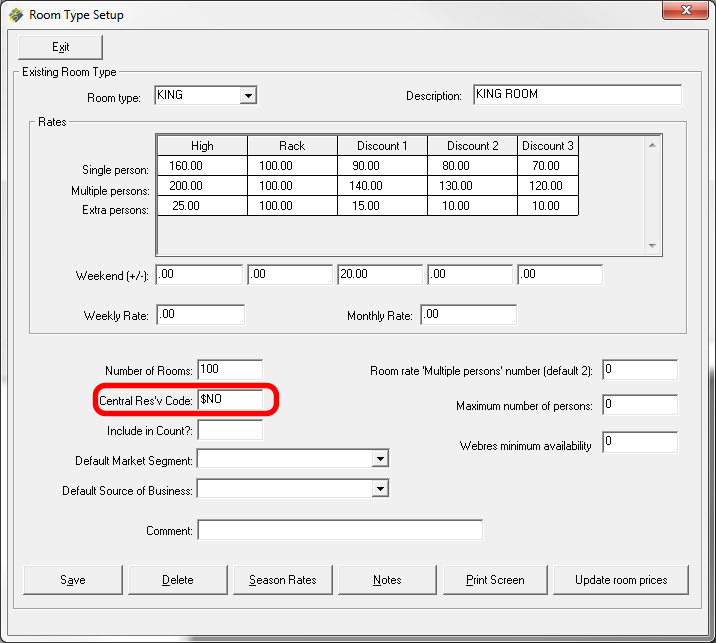 To do this, there is a setting that enables a 'Booking Number' button on the reservation. This setting goes in the file "menuini.fil" which is found in the PMS software folder. Open this file with Notepad. Save the file and restart the Execu/Suite PMS software. You should now see the button 'Booking No.' on the reservation screen. Click this button to enter the CRS confirmation number and link the PMS and CRS reservations together. After this is done, changes made in the CRS will import to the PMS.